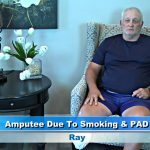 Riverview vein disease treatment patient, Mack, before seeing vascular surgeon Dr. Wright, was having debilitating vein disease symptoms that did not allow him to enjoy his family to the fullest because he was living his life everyday with leg pain, leg cramps, and leg swelling. 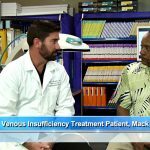 Mack did not know that all of his symptoms were related to a vein disease known as venous insufficiency. 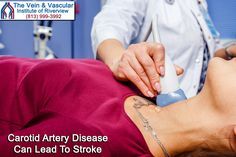 Mack’s primary doctor recommended that he see a Board Certified Vascular Surgeon because vascular surgeons are the only ones who can deal with this vascular condition and are qualified to diagnose and treat all vein and vascular diseases. 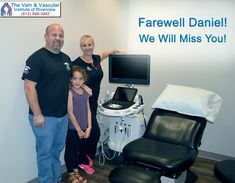 Mack also didn’t realize that all of his painful and stressful symptoms could be gone after having a quick, painless and simple laser vein treatment at The Vein and Vascular Institute that allows patients to be back on their feet within 24 hours. 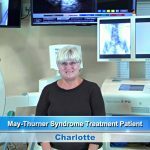 Here is Mack’s story of how Dr. Wright changed his life through a simple laser vein procedure. “Hey Mack, I appreciate you coming in here today to talk about this. 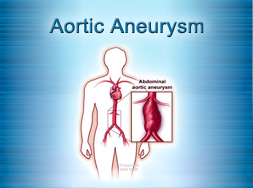 Now you have a very common condition, Venous Insufficiency. And like I told you, a lot of people are diagnosed with it and a lot of people aren’t. Can you tell our viewers what kind of symptoms you were having? I was having problems with my legs. What kind of problems were you having with your legs? 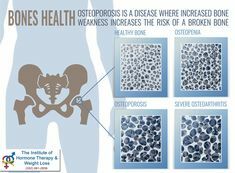 Leg pain, my muscles in the back of my legs were feeling like a charley-horse, and it was swelling. My doctor recommended that I go see a vein and vascular doctor. So you came and saw me…it was perfect. And it turned out to be Dr. Wright, and he was right. 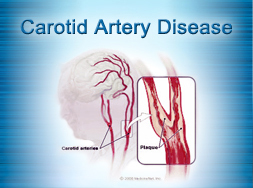 Now tell our viewers, the diagnostic procedures that we did here in the office, pretty smooth right? Yes. Pretty easy for you to do? Oh yes. And covered by your insurance as well, right. Yes. 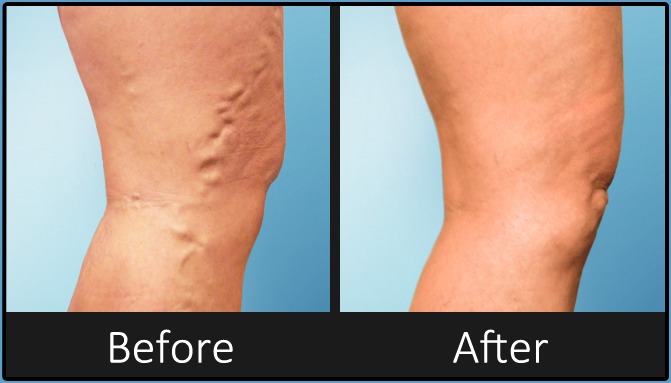 And the vein procedure we did to fix the problem, equally as easy, correct? Yes. Back on your feet pretty quickly? Oh, about 8 hours later. 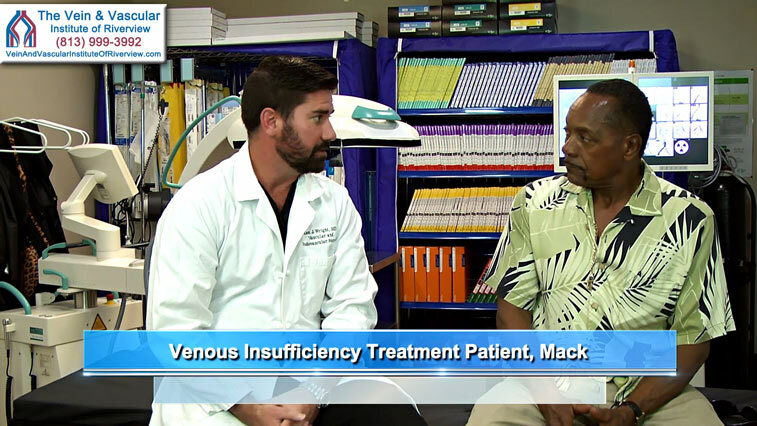 So let me ask you this question Mack, if you knew you had this vascular problem earlier would you have come to see us at The Vein and Vascular Institute sooner? Oh yes, sooner, yes. 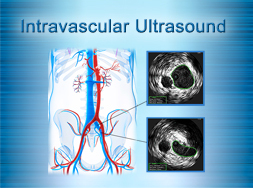 And the important thing nowadays with everything, the vascular ultrasounds and the vein procedure, all covered by your insurance, correct? That’s right. Everything was covered by insurance with the exception of your stockings, you need those. I had to pay for my stockings and a $10 office visit co-payment. But the little money that I spent, less than $100 I would say, for that, it was well worth it. Mack I know you mentioned that you had a lot of friends who had the same vein problem, and you were going to send them my way…why? 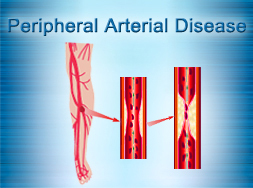 If you want to get rid of the venous insufficiency symptoms. 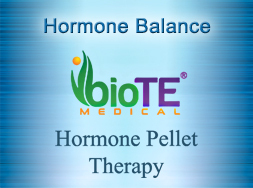 The procedure worked so good that you will really enjoy it because you’re pain free now…takes off a lot of stress. 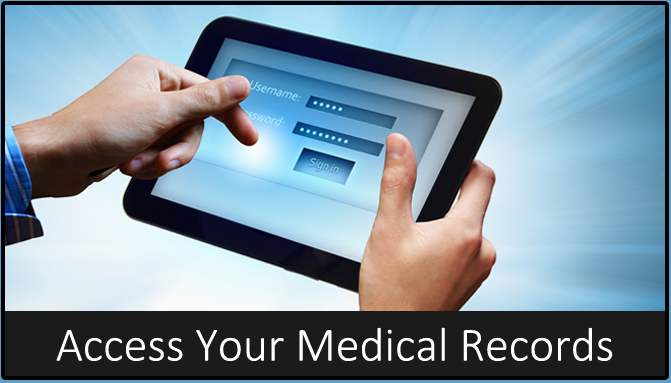 And it was easy to navigate getting your appointment, being seen, getting your follow-up appointment? That’s right it’s easy, simple too. Good staff of people working for you. Good, glad to hear it. I’m glad I met you guys. I appreciate you being a patient. 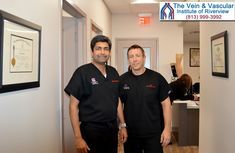 In general, it’s a laser vein treatment procedure that I recommend that any man that’s over the age 45, if he has some of the venous insufficiency symptoms that I had, he needs to contact a vein and vascular doctor and Dr. Wright is the one that I would recommend. Because I’m 67 years old now, but I don’t feel like I’m 67 now, after that vein treatment procedure…it gave me energy. I can do things now that I couldn’t do 6 months ago. 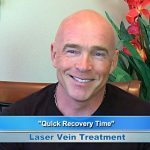 The laser vein treatment doesn’t take more than an hour, or an hour and a half. 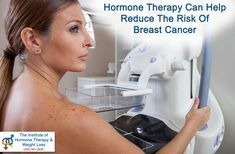 You have fear in you when you get ready to go into this little process to have the procedure done, but after you calm down, it’s no big deal. I wish I would have had it done earlier. I was assured through his staff that everything would work out okay, because I was a little nervous and I had one of the staff members tell me to go ahead and do it because I did it and I was satisfied with it. I’m glad that I followed her suggestions, because my first appointment… I cancelled it. 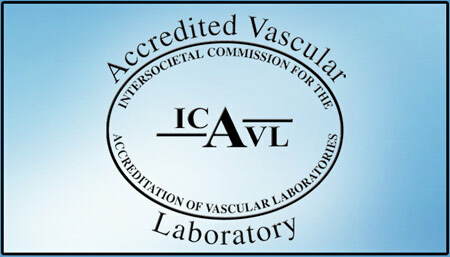 And by me going through the little procedures of them getting me ready for this EVLT procedure, I found out I wish I would have done it earlier. My daughter, she’s 11. I play tennis with her, softball…I jog, I ride my bike with my other sons. I can do things now that I couldn’t do, let’s say 4, 5 months ago. I feel much better now. I’m not stressed out from the leg pain anymore. 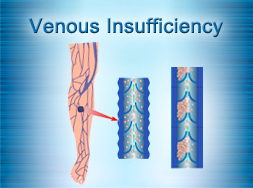 I advise anybody, any man having the venous insufficiency symptoms that I had, talk to your doctor about it. 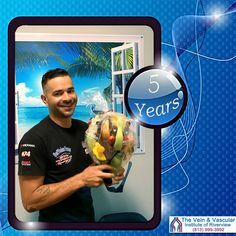 Vascular Surgeon, Dr. Wright, when he assured me that the EVLT procedure was going to be alright and I would feel better, I was a little hesitant because older people don’t like to go to the doctor. But I’m glad I had the procedure performed. I can do mostly anything my sons can do, I just can’t do it as long. But I’m enjoying life now. 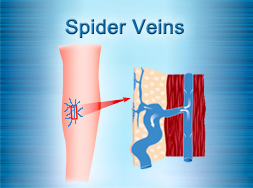 If you are experiencing leg pain, leg cramps or leg swelling you may be suffering from Venous Insufficiency. 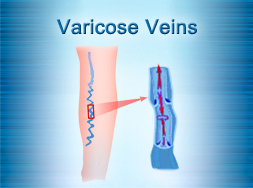 Venous insufficiency is a progressive vein disease that only gets worse with time, if left untreated. 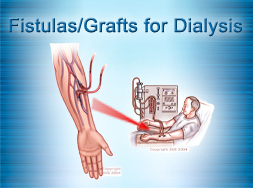 Early diagnosis and vein treatment are the best ways to cure this vein disease and get rid of its stressful symptoms. 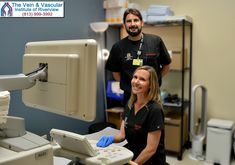 At The Vein & Vascular Institute of Riverview, our Board Certified Vascular Surgeons treat venous insufficiency using endovenous laser ablation to close the diseased vein, quickly restoring healthy circulation through your legs…so your legs can feel great again.